Makerspace has become one of the new buzzwords in education. 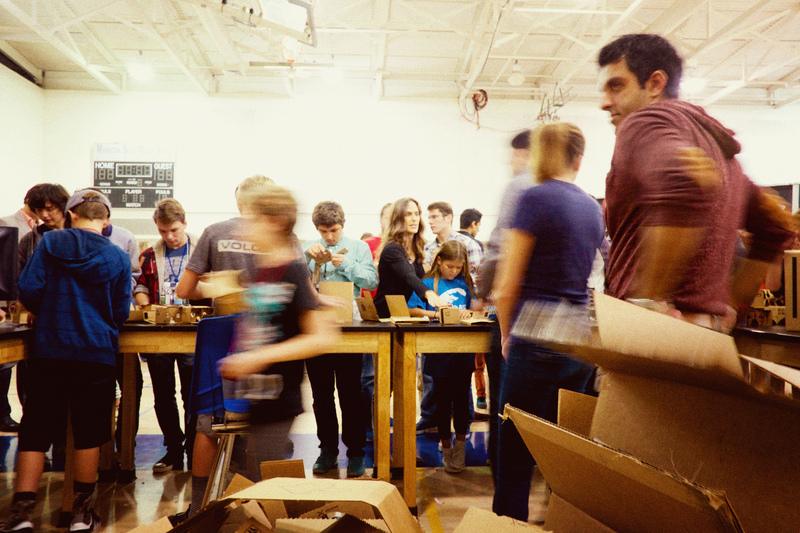 A Google search of makerspace will return approximately 400,000 results. Makerspaces are showing up in schools across the country—but what is a makerspace and how does it impact education? Before you start building your space, you need to first consider what types of activities and projects could be done there. Administration would brainstorm with staff (preferably including math, science, art and technology teachers) who will or possibly could use the space. Once it is determined who will be using the space, the next item to discuss is which tools are needed. Depending on the ideas and activities brainstormed, the space required for materials and project storage can be firmed up. Will you need a new structure or can you use existing space? Consider renovations such as updates to electrical systems, plumbing and safety equipment you might need. Another key topic for discussion is who will have access to the space. Will you have the community using the space and if so, who is staffing and managing it in off-school hours? If you are focusing your makerspace on students only, you then need to decide if the space is open all day or perhaps students will visit in a dedicated class time with their teacher.